If you would like 4 – $25 cards for a total of $100. Please select the $25 option and then select 4 in the quantity box then add to your cart. The perfect gift for that tough to treat person on your gift list. 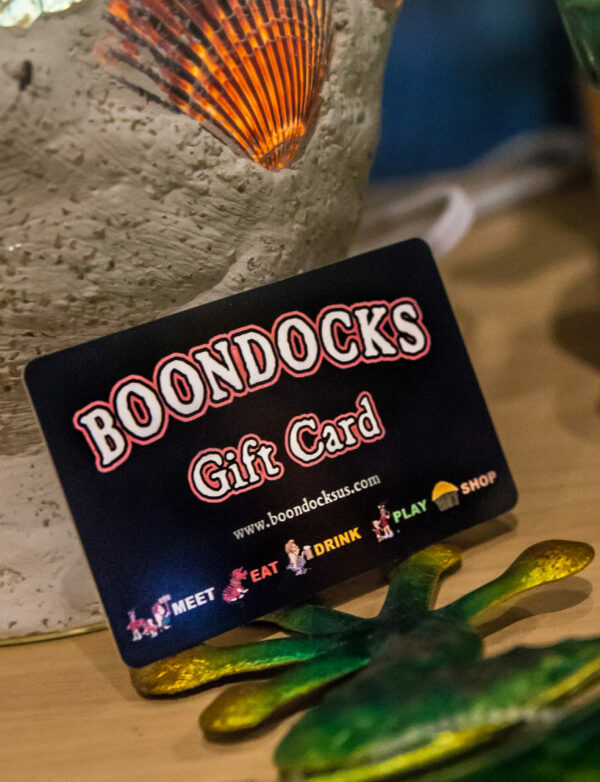 Redeem your gift card at Boondocks for great food, drinks, mini golf, and of course in the gift shop!